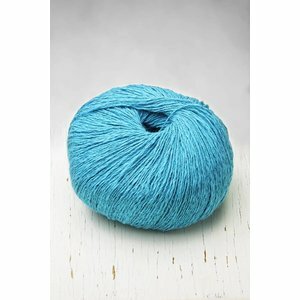 Freya from Lang Yarns, a dk weight, 38% Cotton 32% Nylon / Polyamide 17% Alpaca 13% Wool, yarn. 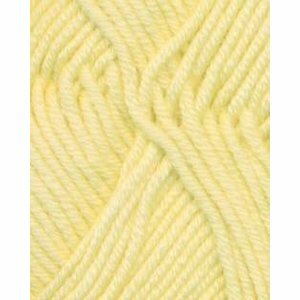 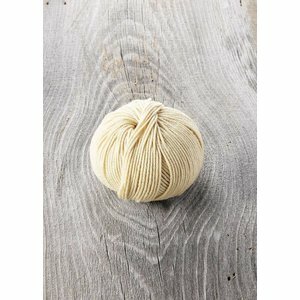 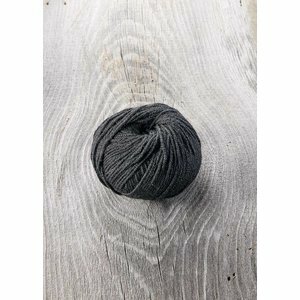 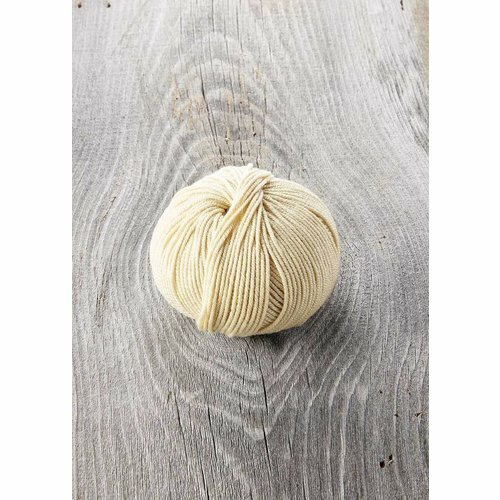 Yellowstone from Stitch Sprouts, a sport weight, 80% merino wool 20% silk, plied yarn. 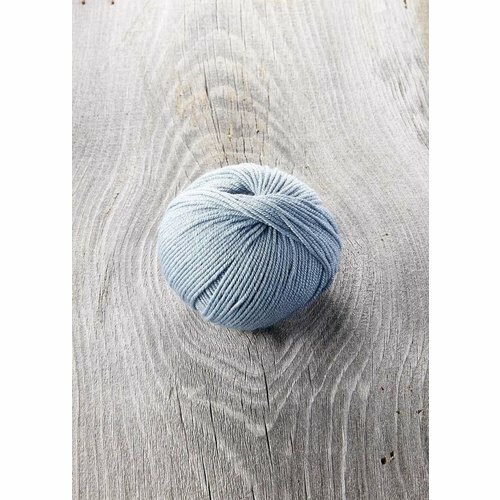 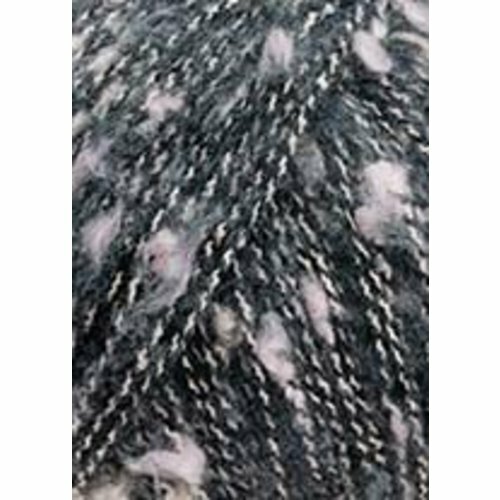 Zooey from Juniper Moon Farm, a dk weight, 60% cotton 40% linen, washable yarn in blue. 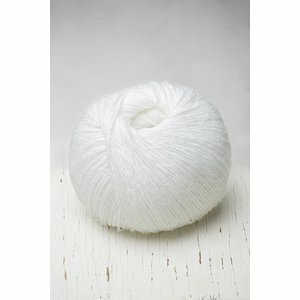 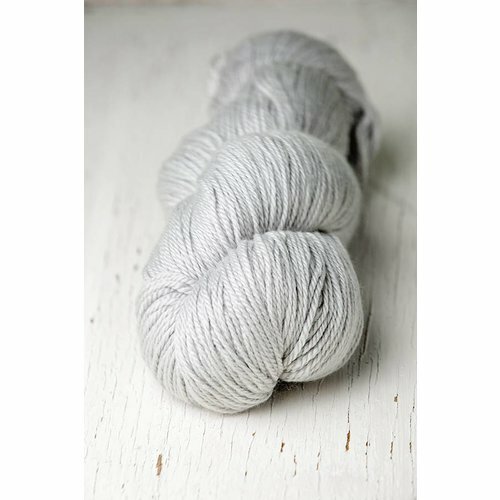 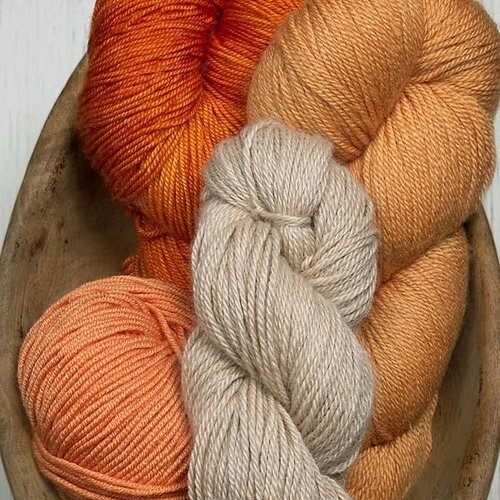 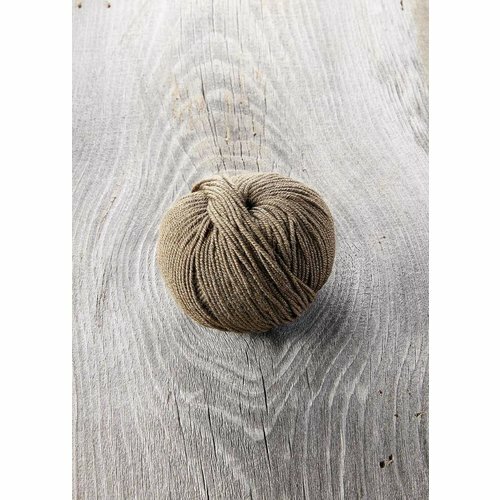 Zooey from Juniper Moon Farm, a dk weight, 60% cotton 40% linen, washable yarn.